If you haven’t heard by now January 7, 2018 was the final day to ride California Screamin at Disney California Adventure Park. 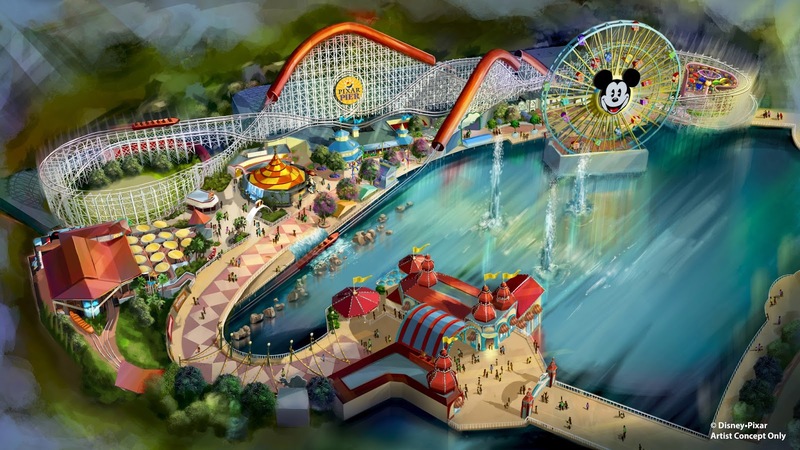 Don’t worry it isn’t leaving completely it’s just undergoing a physical re-theme transformation and name change to "Incredicoaster". Transformation is scheduled to be completed by a Summer 2018. California Screamin first opened in 2001 and was the first roller coaster at Disneyland to feature an inversion. With speeds of 55 mph it was the fastest coaster at Disneyland. Disney fans are often very emotional when it comes to change at the Parks. Change is hard but it is a way to keep the park up to date and appeal to the new Park visitors. Disneyland released merchandise for park goers to remember the beloved roller coaster. 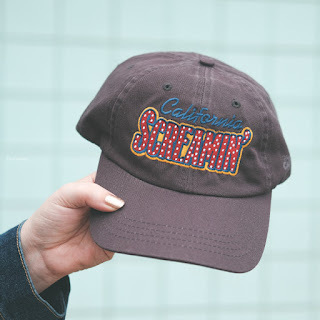 My daughter went to ride California Screamin one last time in the final days and she purchased the merchandise to remember the special ride that was part of her childhood. 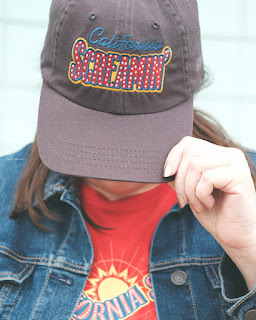 I borrowed her hat and shirt for some Instagram pictures and I have received lots of compliments. The shirt is very soft and comfortable and the hat makes the look complete. While saying Farewell to California Screamin has been bittersweet, I am staying positive that the re-theme will be incredible just like its new name Incredicoaster. I mean just look at Guardians of the Galaxy (formally known as Tower of Terror), it is fantastic and very popular with the Park visitors. 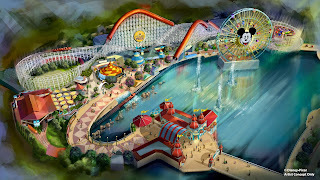 The Disneyland Imagineers have quite the task ahead of them, but I know they will not disappoint us with the Pixar Pier transformation. 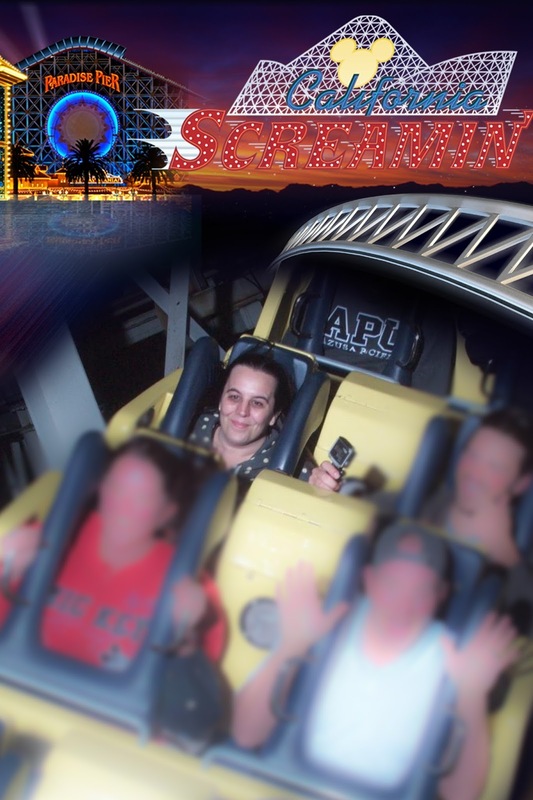 So this isn’t Goodbye California Screamin, it is I’ll see ya real soon! If you haven’t seen it yet go check out this beautiful Farewell Paradise Pier video made by The Dis, get your tissues ready.